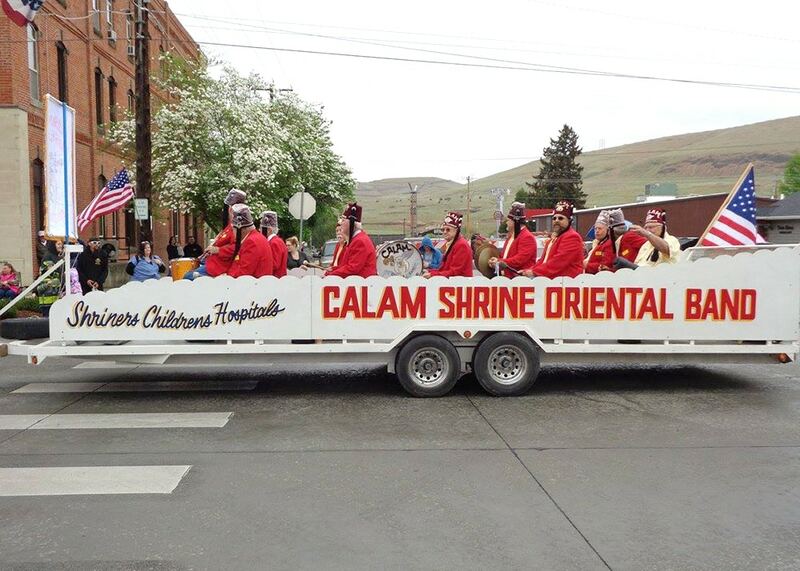 Join us for the Asotin County Fair and Parade! Visit www.asotincountyfairandrodeo.org/Parade for more information. 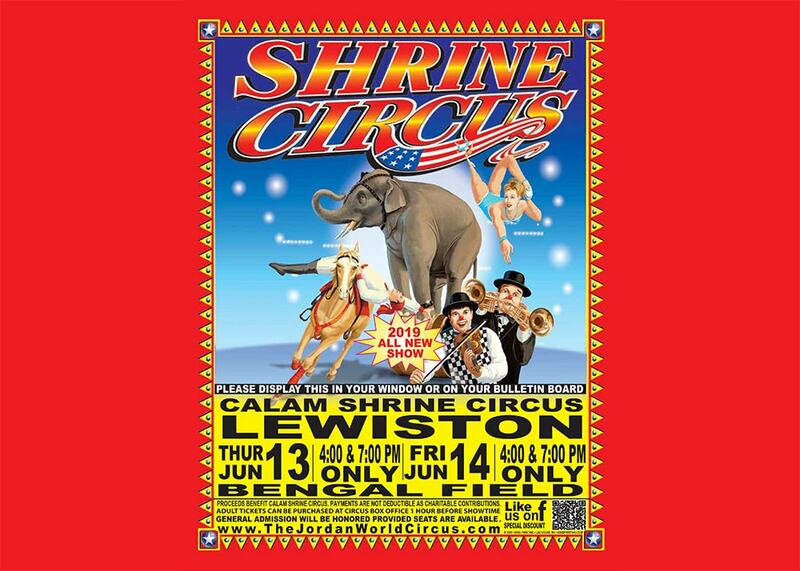 Join Us for the Calam Shrine Circus! 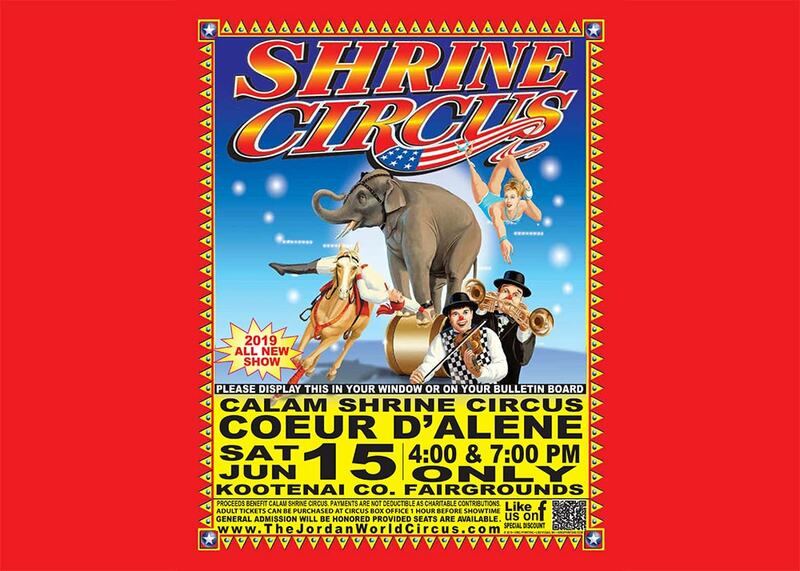 Proceeds Benefit Calam Shrine Circus. 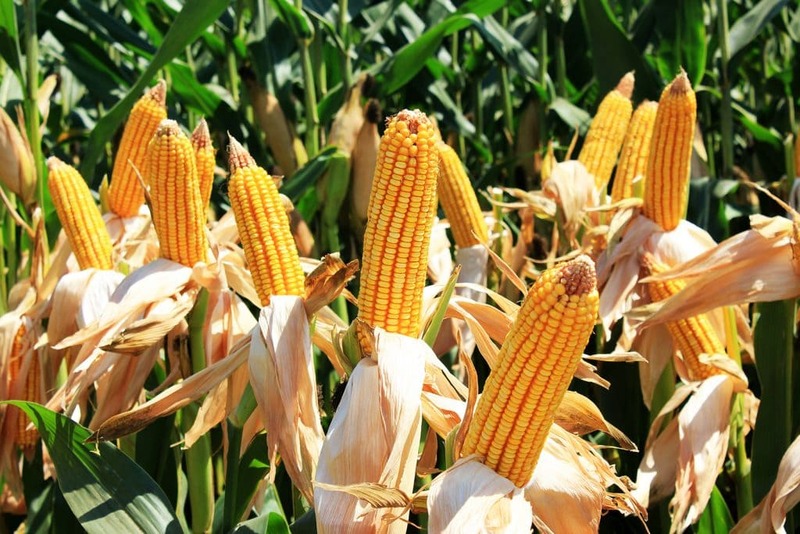 Payments are not deductible as charitable contributions. Adult tickets can be purchased at circus box office 1 hour before showtime. General admission will be honored provided seats are available.